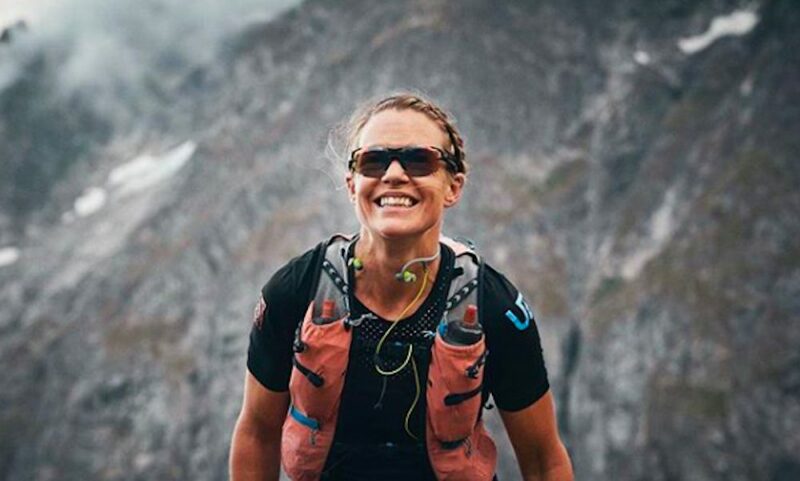 British runners share their advice for taking on the mountain ultramarathon race. 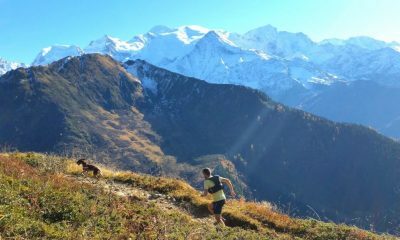 The Ultra Tour de Mont Blanc (UTMB) is a 170km mountain race with 10,000m of up and down around western Europe’s highest peak. Each year thousands of runners take on the challenge. The 2018 event saw British runners winning sister races and hitting the top five of the big dance. Damo Hall and Beth Pascall both cracked the podium of UTMB and Sophie Grant was 12th. Meanwhile, Tom Evans excelled in the 100km CCC event, taking first place in a competitive field. There were many other excellent performances, such as Rob Forbes’ breakout 12th place in the TDS, Natalie White racing smart to 13th place in the same race, and Harry Jones finishing eighth in the CCC. 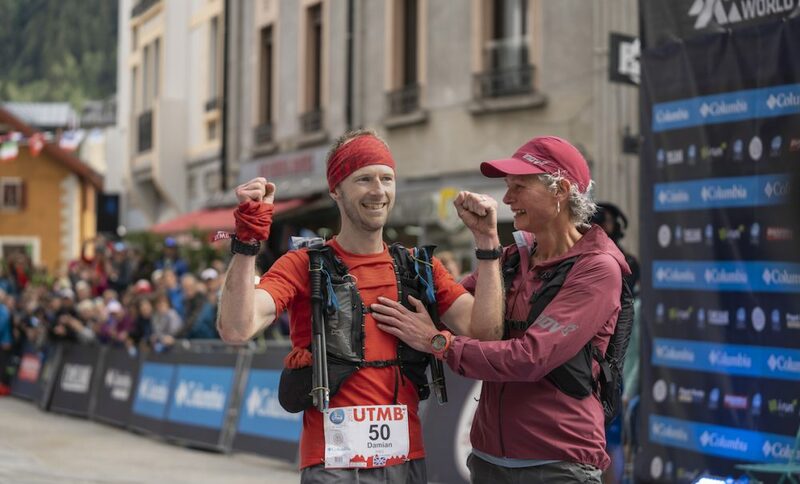 Jim Mann and Jo Meek both rocked into the top 20 on first UTMBs. 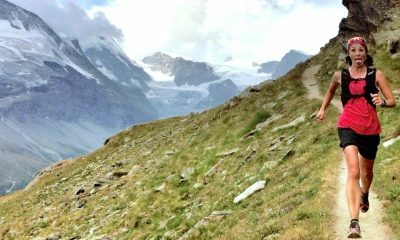 Fast Running asked Damo, Beth, Tom and Sophie for tips from their experience this weekend for anyone lining up the UTMB or any of the sister races in future. Firstly it’s worth stating that Damo has admitted to a bit of a UTMB obsession in recent years. 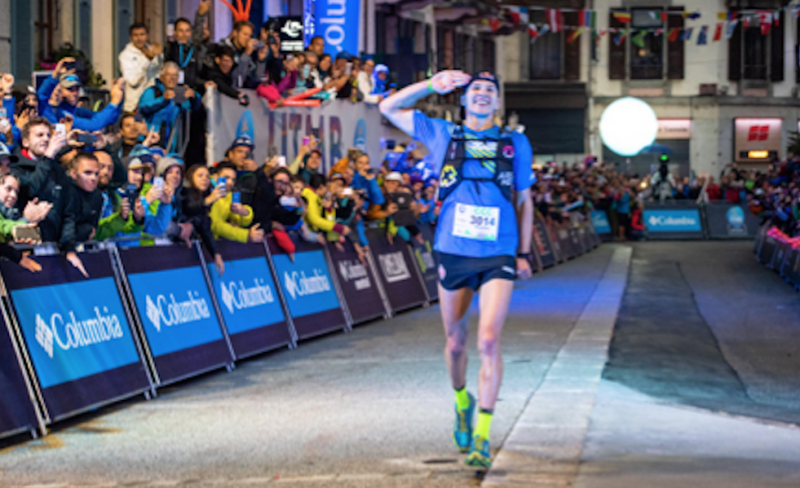 The dedication shown by the inov8 athlete to repeatedly come back to the big race, improving each and every time, has been an inspiration to many a runner. After narrowly missing out on the top 10 in 2017 the follically challenged athlete gambled on this being ‘the year’ by having a film made by Summit Fever Media. The team followed ‘Underdog Damo’s preparation and build up and boy will it have paid off. The film is due for release in September 2018, and you can follow for updates here. He also stresses the importance of using poles. Brits cheering on Beth on the final climb. British international Pascall struggled with the cold in 2017 and stopped whilst in a top ten position. 2018 was no different weather-wise, but the Raidlight athlete was clearly better prepared and ready for the terribly British weather. After a steady start, the NHS doctor started moving up the field and was charging past competitors in the second half. Her fourth position is arguably the best British result of the weekend, although Damo and Tom Evans might have something to say about that. “There has to be something about trusting your race plan/pacing strategy, having the confidence to hold back and not get carried away,” she says. “The race starts at Champex Lac [which is a mere 124.8km into the event]. Since bursting onto the ultra running scene with a third-place finish at the Marathon des Sables in 2017 the Welsh Guardsman has gone from strength to strength. First place in the CCC might well be the finest run of his career so far, just out doing the Hoka One One athlete’s third place at the World Ultra Trail Championships earlier in 2018. After a fast start by Min Qi of China, Evans focused on his own race and let the North face athlete build up a solid 15-minute lead. Despite some stomach troubles before halfway, the race continued and eventually, the Chinese runner was caught at the final checkpoint. With Evans the stronger downhill runner it seemed the writing was on the wall and a rapid descent he became the 2018 CCC champion. 1) It’s better to start slow and finish strong. The race isn’t over till you cross the finish line. 2) Keep your nutrition and hydration simple and test it in training. Little and often is the best way. 3) Remember why you’re doing it and have fun! 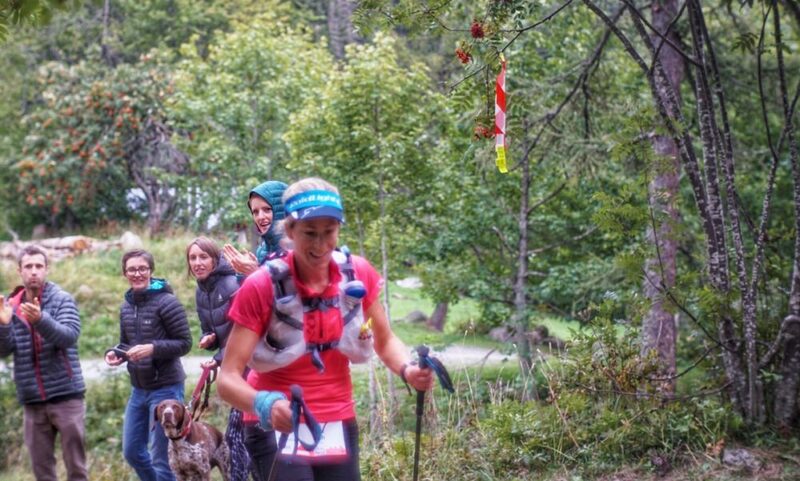 Sophie Grant is no stranger to the UTMB. 2018 was theKiwi-born British international’s fifth running of the event and her best performance to date. 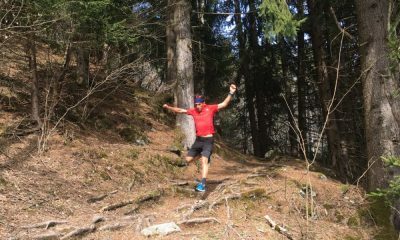 As has been a continued message throughout this article, the La Sportiva runner started sensibly and then crushed through the field in the second half. Remember the race starts at Champex Lac. 1) Listen to your coach and don’t start like a racehorse. 2) Make sure your crew has everything they might need to make your race is as smooth as possible. Including packing backups of kit in case you have a malfunction. 3) Consider using music to help override the pain of running downhill towards the end. 4) Enjoy yourself!! This is what all the training has been for so make sure you smile and thank the volunteers. 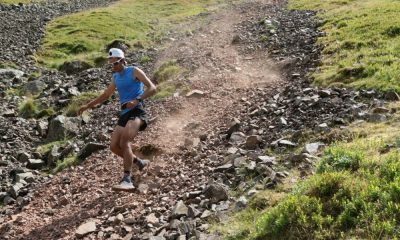 What makes Kilian Jornet so special?